Jovani has a winning look for any social occasion or event, from Couture Pageant gowns to Prom and Prom Dresses. 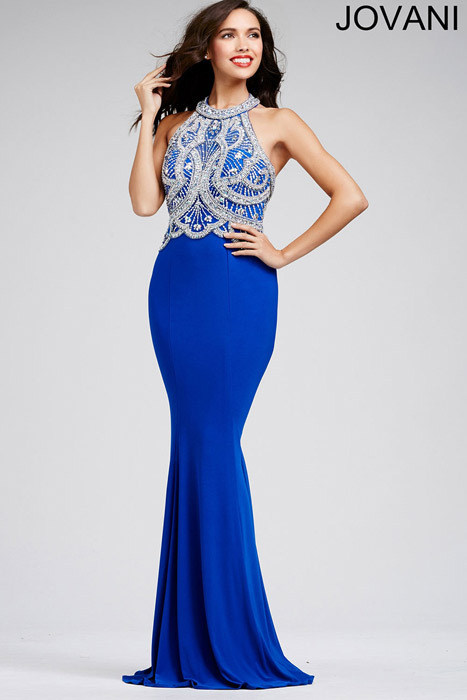 Jovani Fashions has grown into a top name brand with an exceptional reputation among retailers and customers. 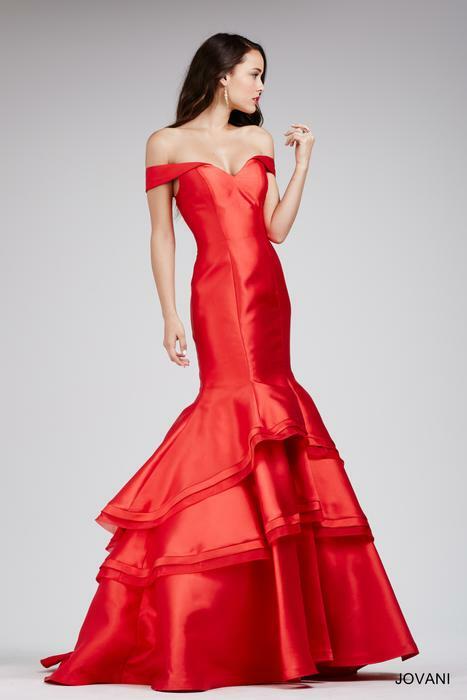 They have won several prestigious awards, including National Prom Association Retailers Choice for Best Manufacturer Quality, Best Prom Fashion Design, DEBI award and DIVA award for design excellence. Order one of theses award winning dresses today for Prom 2015!